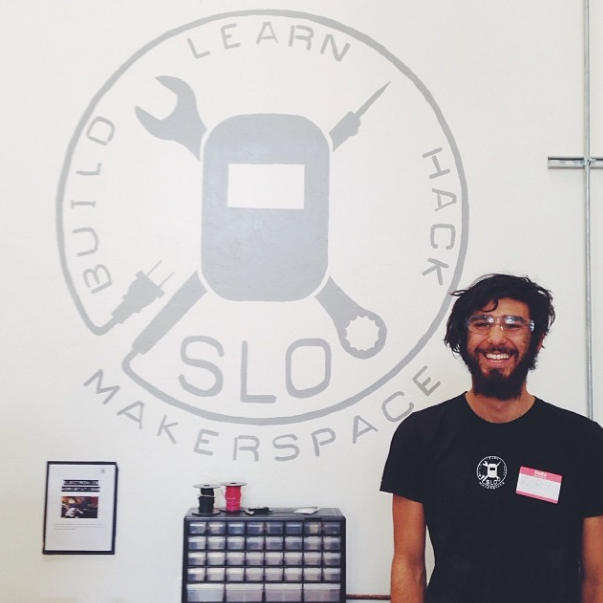 SLO MakerSpace is officially open! Rory Aronson (Shop Manager) has been working hard for months alongside other passionate makers to make this space come to fruition! I'm so excited to start using SLO MakerSpace to craft new projects that otherwise would have be impossible to create! 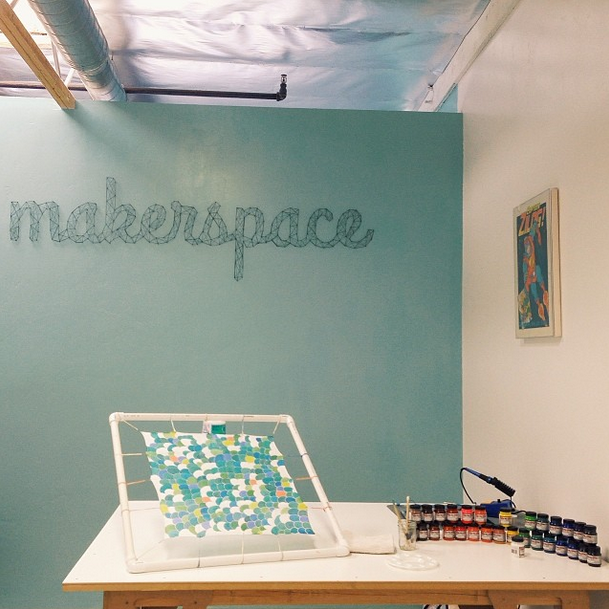 For more information on classes, certifications, and memberships, visit > slomakerspace.com.